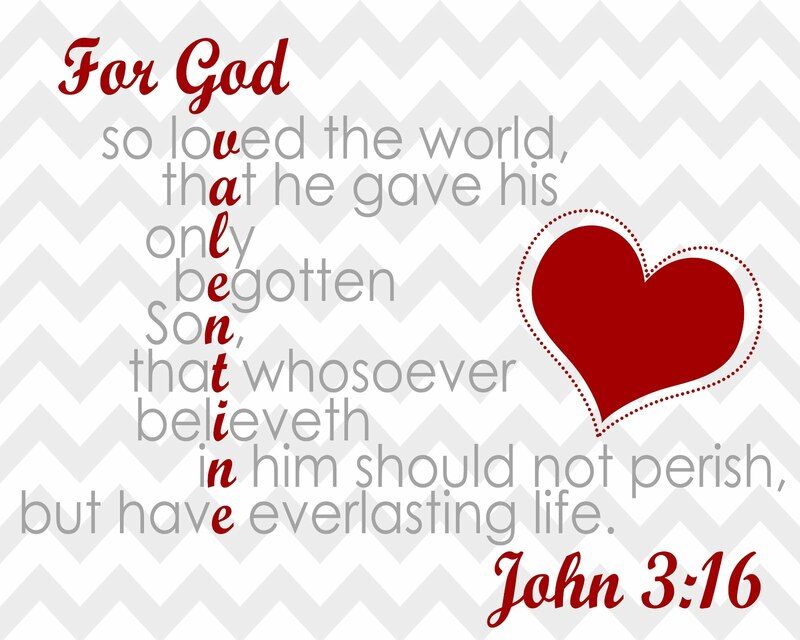 For God so loved the world…Happy Valentine’s Day! Wash and make yourselves clean. Take your evil deeds out of my sight; stop doing wrong. Learn to do right; seek justice. Defend the oppressed. 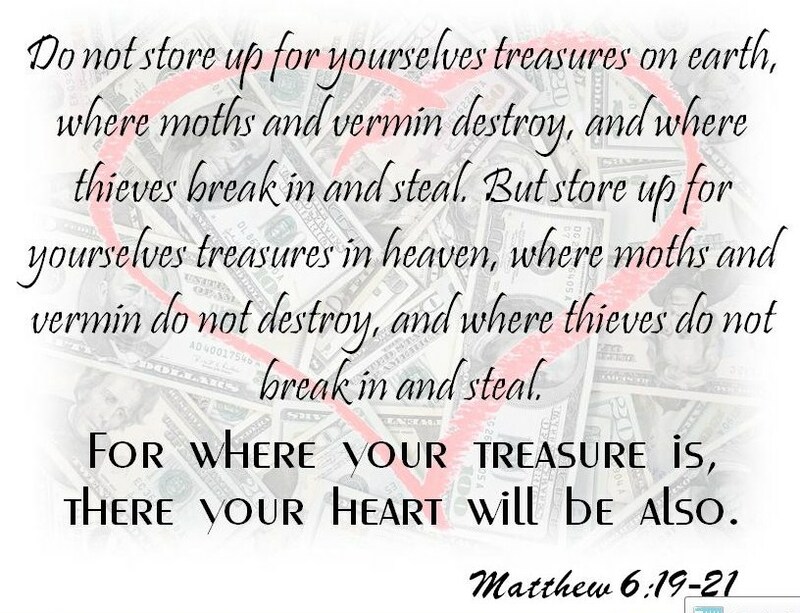 Take up the cause of the fatherless; plead the case of the widow.